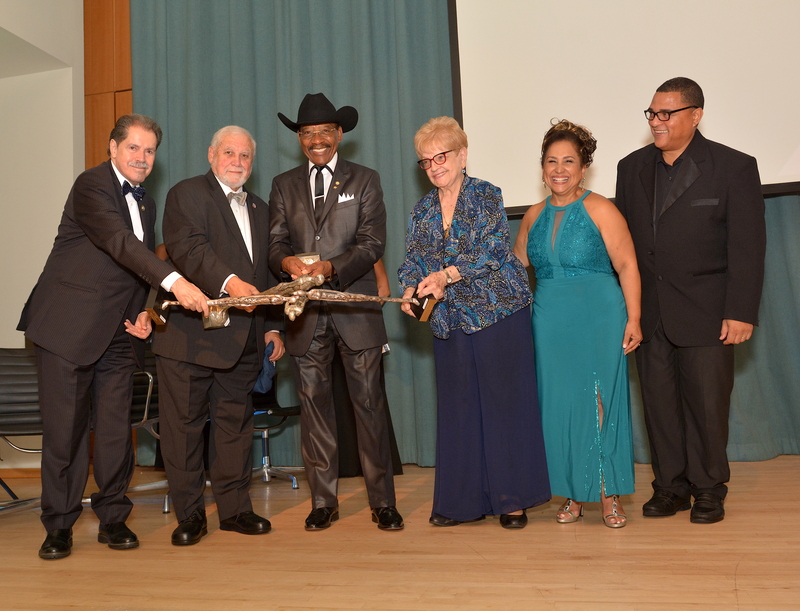 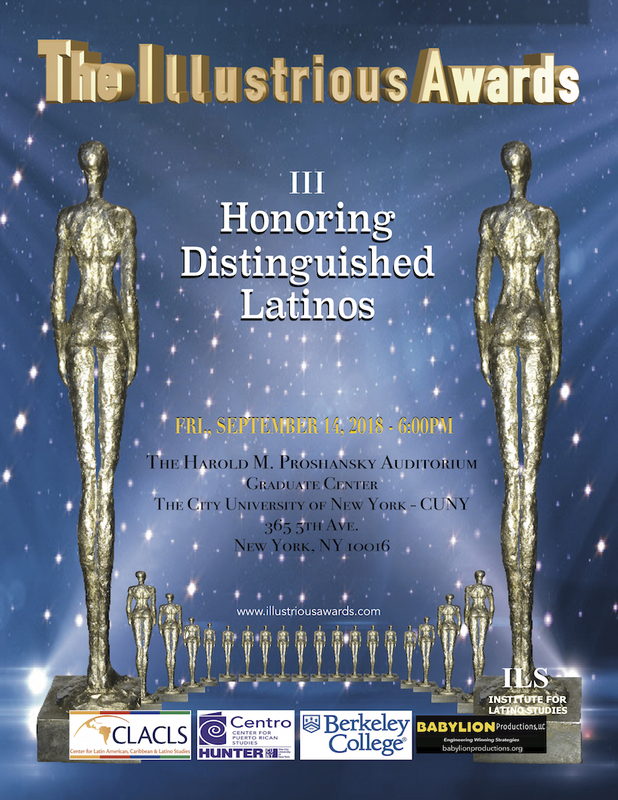 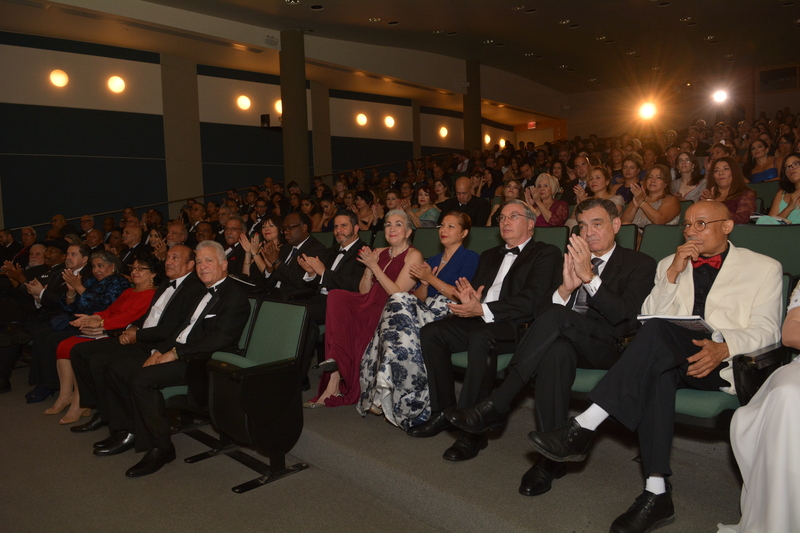 The Institute for Latino Studies (ILS) at Berkeley College, totally dedicated to quality research for better advocacy, presented the third Illustrious Awards installment on Friday, September 14, 2018 at the Graduate Center of The City University of New York. 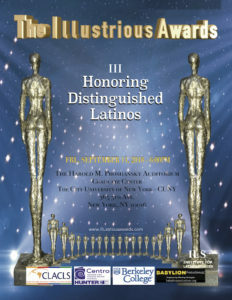 “The members of the Board of Directors of the Institute for Latino Studies at Berkeley College are proud to present Illustrious Awards to fifty distinguished Latinos, whose live stories inspires society to do good by encouraging respect and good deeds and whose contributions have indeed enriched and positively influenced the United States of America,” said Dr. Maria Teresa Montilla, director for the Institute for Latino Studies at Berkeley College. 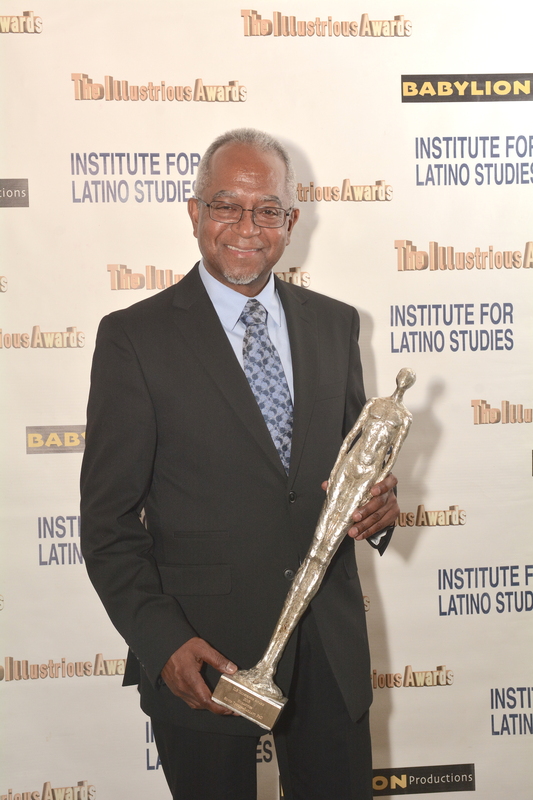 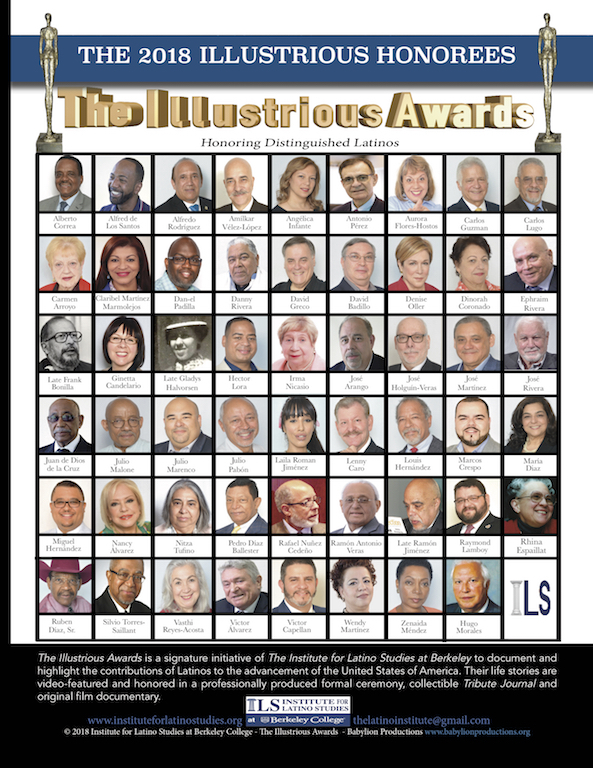 Dr. Montilla added: “The award ceremony is a component of ILS’ Illustrious Latinos Research Project aimed at documenting valuable examples of where we Latinos, as a people, have come from and how we have contributed to community and national life. 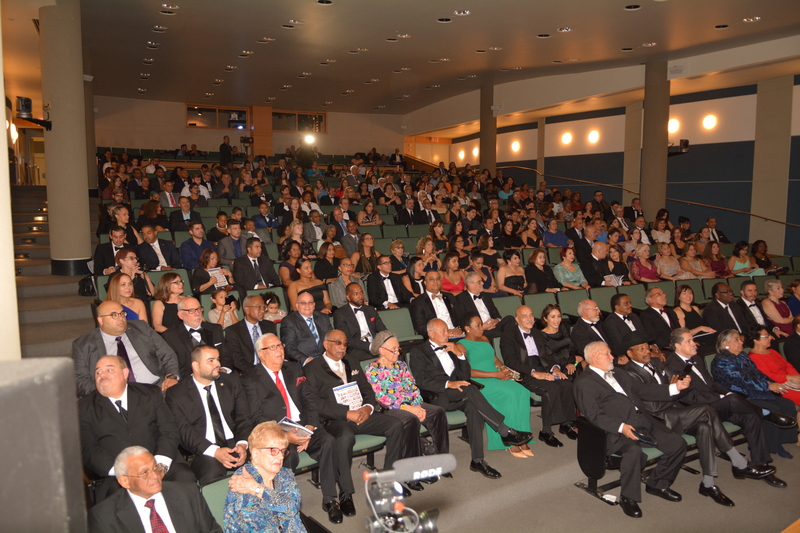 The project’s also includes a commemorativeTribute Journal and an original film-documentary to showcase the stories of men and women who have advanced our collective struggle for dignity and equality, enriched the quality of our lives with their knowledge and entrepreneurship, and expressed our shared humanity through words, music, art, craft and calling. 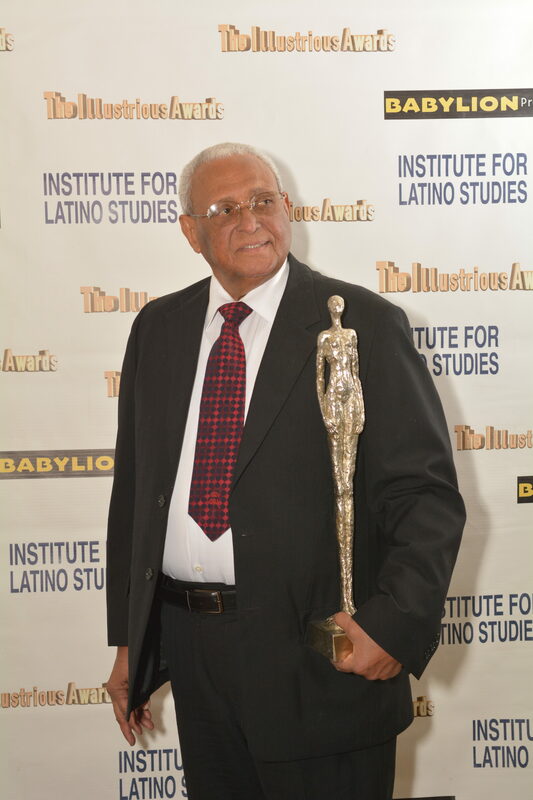 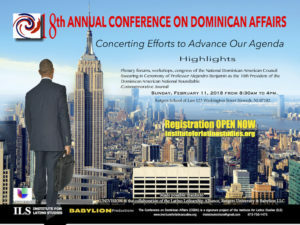 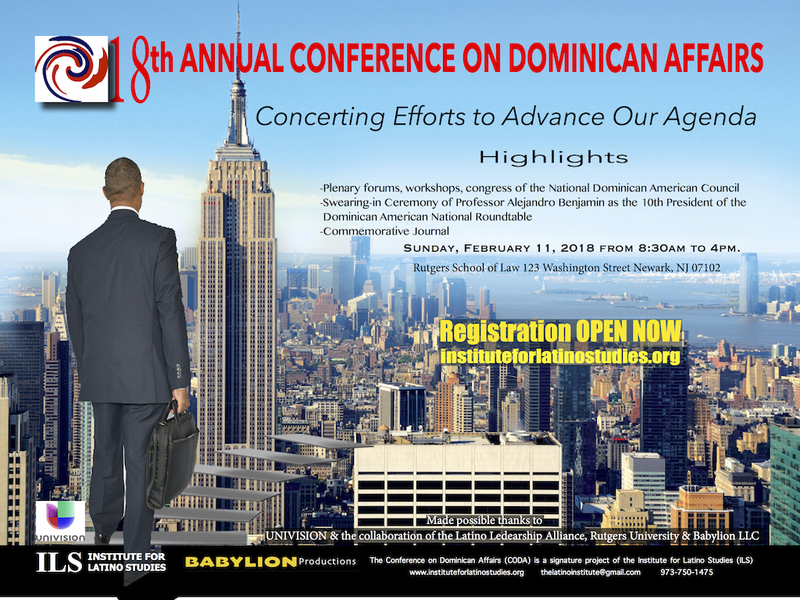 Dr, Bonilla was the founder and former director of the Center for Puerto Rican Studies at Hunter College. 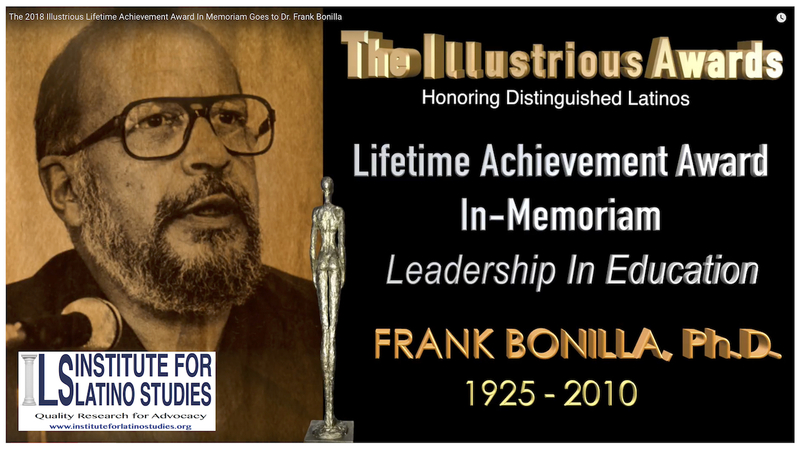 He was honored with an In-Memoriam Lifetime Achievement Award in higher education leadership for being one of the greatest pioneering educators and visionaries of our time. 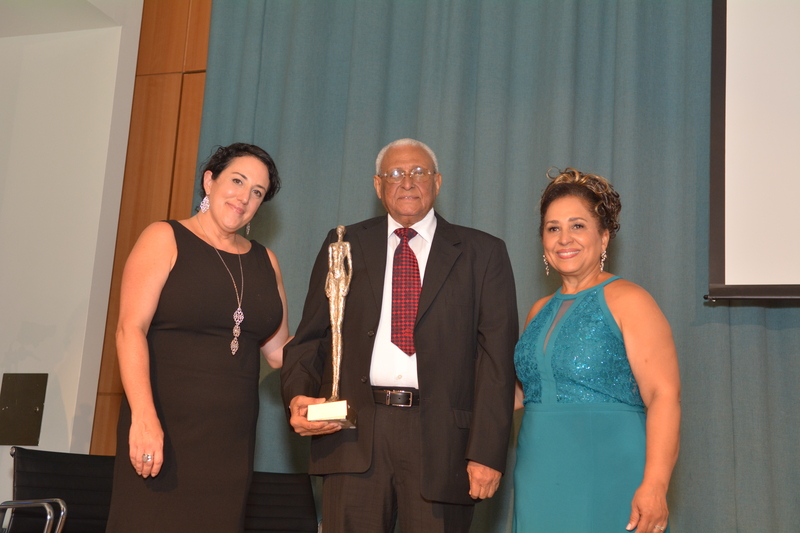 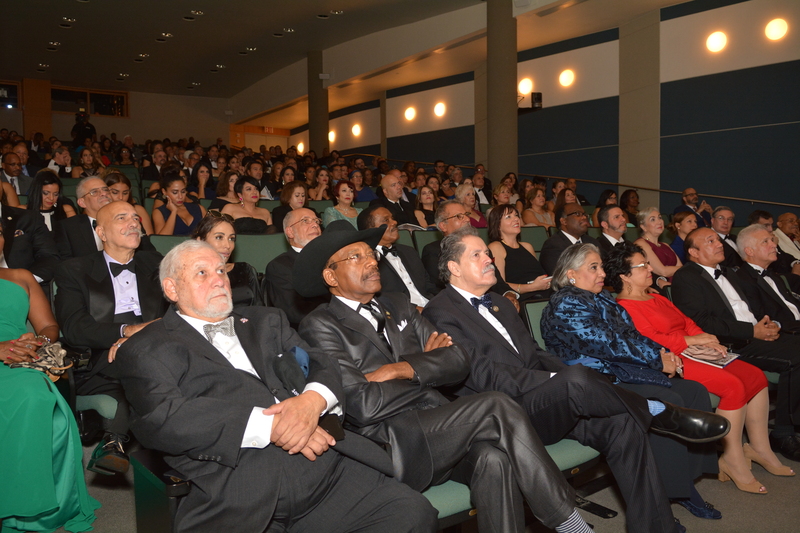 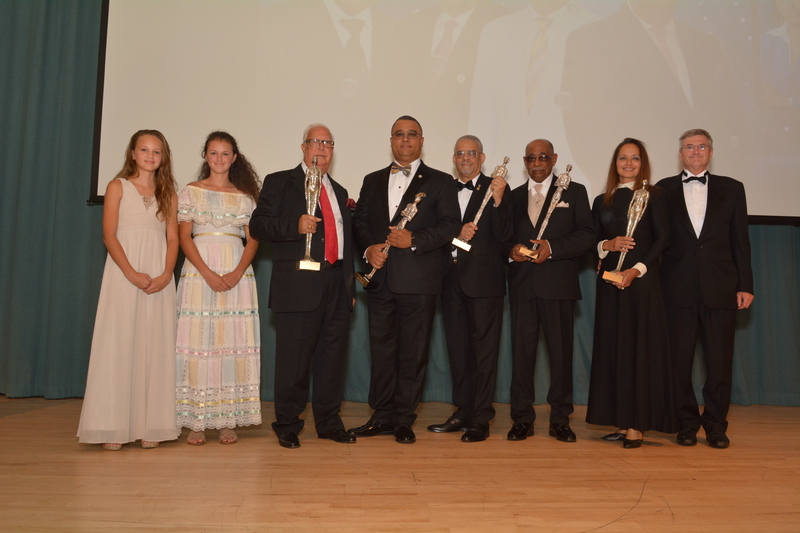 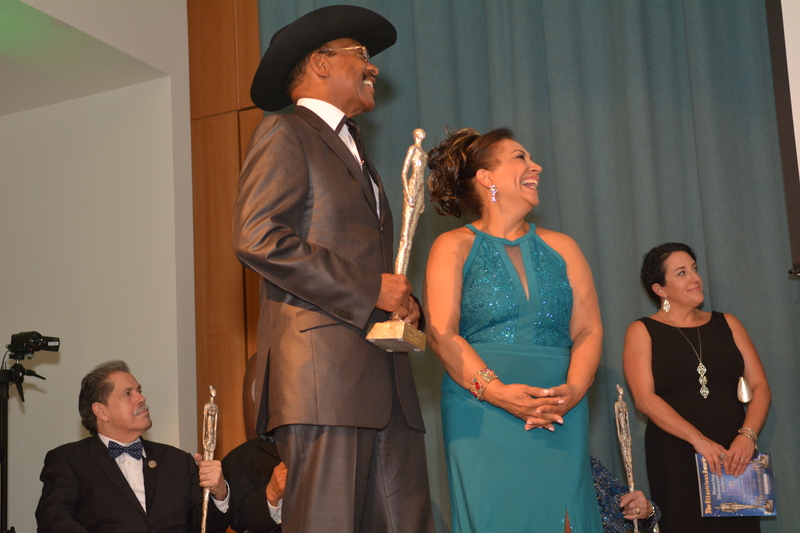 The award was picked up by representatives from El Centro Para Estudios Puertorriquenos. 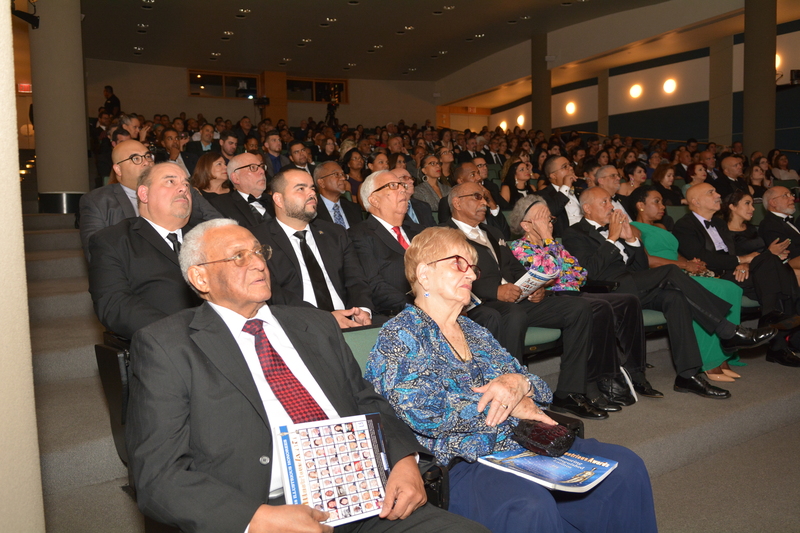 Dr, Veras has the historical distinction of being a surviving leader of the Panfleteros de Santiago, a group of youngsters who were made martyrs after being jailed, tortured, assassinated, cut in pieces and disappeared in 1960, following an act of resistance against the dictatorship of Rafael Leonidas Trujillo.